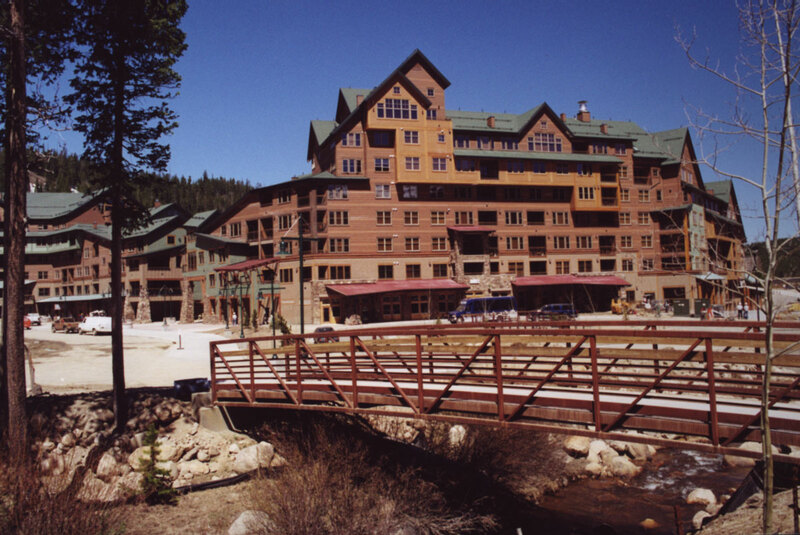 Zephyr Mountain Lodge is a mixed-use mountain lodge containing 230 condominium units (108 one-bedroom, 93 two-bedroom and 29 three-bedroom). There are a variety of retail establishments at grade, with parking available to owners and guests in an underground, 230-space heated garage. Residential units (ranging in size from 550 to 1,200 square feet) feature high-grade finish packages. 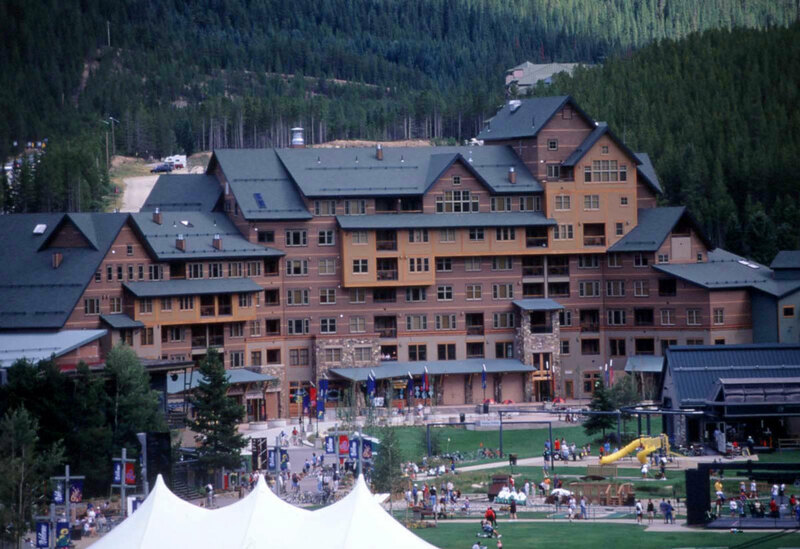 The lodge is 110 feet from the Zephyr Express lift and is the premier ski-in/ski-out property in Winter Park. 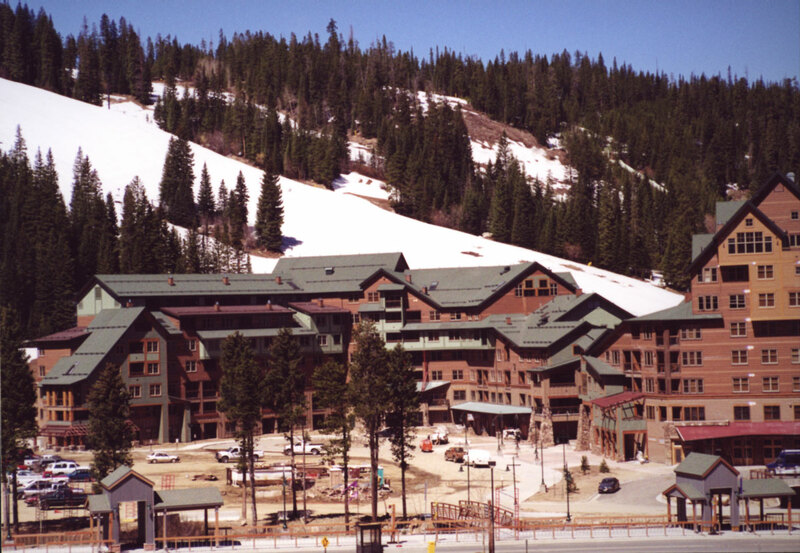 The lodge also features an exercise room, owners' lounge, four hot tubs, and panoramic views of the slopes and the Continental Divide.